Our world is becoming an ever more complicated place. We must learn to better tolerate complexity, not run from it or respond reactively. We must also learn to understand in ways that better make sense of how complexity works. 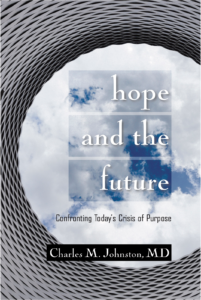 The concept of Cultural Maturity makes inescapable that the “single-cause/single-cure” solutions that have driven human problem solving in times past today put us at great risk. Beliefs that take one part of truth and make it the last word fail absolutely in a world where mature whole-ball-of-wax thinking is where we must start. Our experience of substance and vitality, in times ahead, will lie increasingly with our ability to acknowledge, and more, to find delight and meaning in our human complexities and intricacies—and with this, in the rich complexities and intricacies of life and existence as a whole. 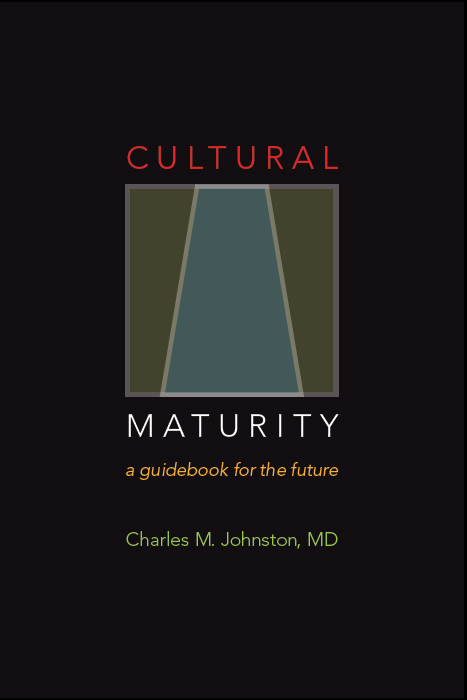 Cultural Maturity supports such a robust picture of complexity, one that illuminates and celebrates differences and, at once invites a deeper recognition of coherence, and even simplicity.